38mm of rain has allowed fieldwork to start yet the cold part of March had meant that grass has been slow to start growing and therefore the cows didn’t go out until the 20th. Quite a late turnout time for us given they have been out in the fields during the first week of the month in recent years as the journal shows. 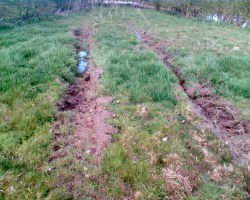 One of the paddocks by the pond had a wet spot in it, as these ruts show. 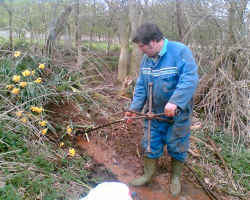 It indicates we had a drainage problem, which involved un-blocking the drain which had become full of hedge roots. 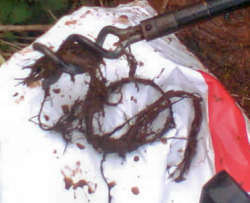 These pictures show the drain rods and root tool needed to remove them. 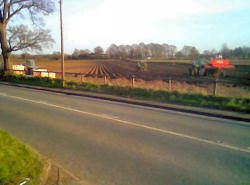 Looking straight across the road from the farm and this year we have a change from the normal scenery as our neighbour Andrew is growing potatoes. A crop I have not seen grown in this part of the estate since the 1970’s. 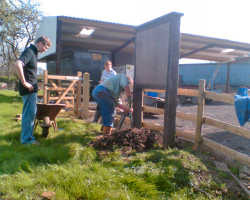 Here they are planting the potatoes. One machine planting the other forming the soil rows required for the crop. 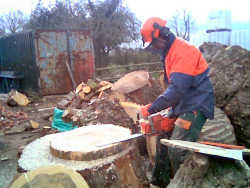 Preparations for the Cheshire Show are continuing and here is Simon our ranger friend doing some precision chainsaw cutting for us to use as a feature on the Greenheyes stand. If you want to know more come and see us at the show. On the 28th we erected the final section of shed but disaster struck with Dorothy falling into one of the holes as she steadied one of the steel sections. Webby was on hand as he was out and about with his camera and a quick mobile call and he was with us in less than 8 minutes (good response time) from the far side of the farm. On this diagnosis (remember Webby is a paramedic in real life) Dorothy was sent to hospital for an x-ray . 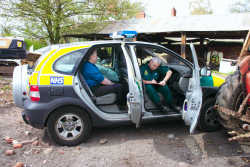 Taken in by John in the fast response vehicle. Dot is now on crutches with a severely sprained ankle. A health and safety lesson for us all. When you park next to the Shed on a visit you will now see our notice board which we have now put in place. This will be looked after by Sue (Webby’s wife) and should make a good first contact point to let visitors know just where they are and what to expect. 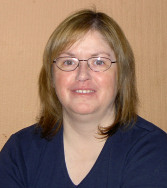 From the first of May Margot takes up the position of secretary to the Cheshire young farmers organization. Well done on getting the job and I’m sure the YFC is the beneficiary. This gives an idea of some of the YFC activities with Becky and Sarah dressed for a “boiler suit” ball. More on the young farmers next month as we are visiting their annual rally with the display trailer. May will see the maize sown, cows out full time, Simon, Hannah, James and Lucy’s year end exams and a completed roof on the shed. 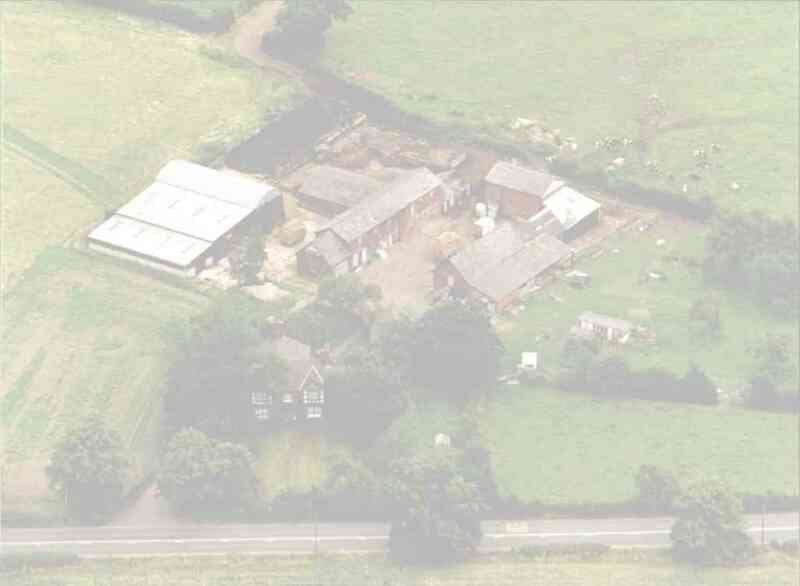 I’ll see you all next month and hopefully some of you at the Cheshire show.